Gov. Bob McDonnell proposed increased mental health funding and the creation of a task force to look at ways to head off mental health crises. The governor announced the initiatives Tuesday following the November death of a Virginia state senator's son less than one day after he had been released from emergency custody. McDonnell is proposing more than $38 million in state funding over the next two-year budget cycle for critical mental health services. 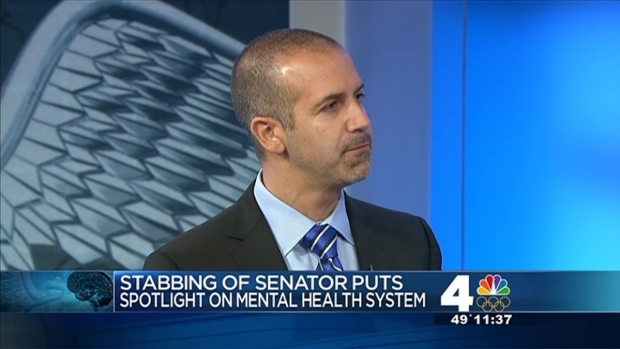 The task force would include mental health and law enforcement officials among its members. Citing the 2007 Virginia Tech massacre, McDonnell said Virginians have experienced "tremendous heartache" as a result of mental health tragedies. "These experiences serve to underline the need to ensure that all individuals and families experiencing mental health crises have access to the needed services without delay," McDonnell said in part. "It has become clear that Virginia’s mental health system can sometimes be difficult to navigate for families seeking assistance, or even for workers inside the system."